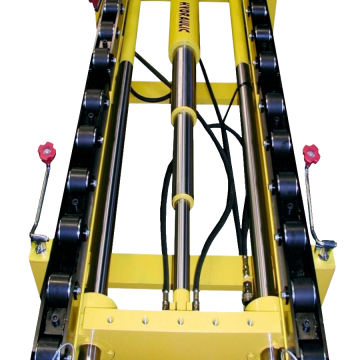 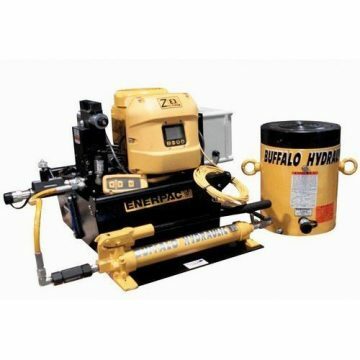 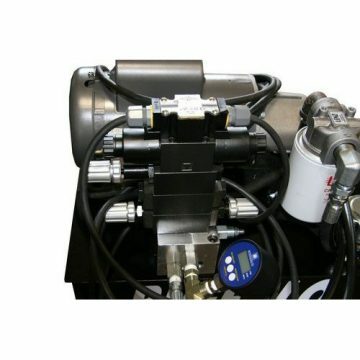 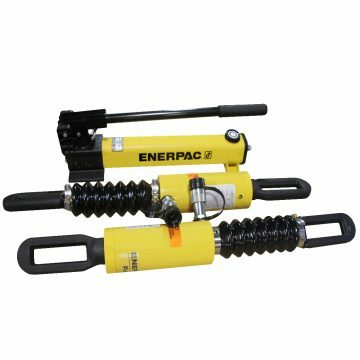 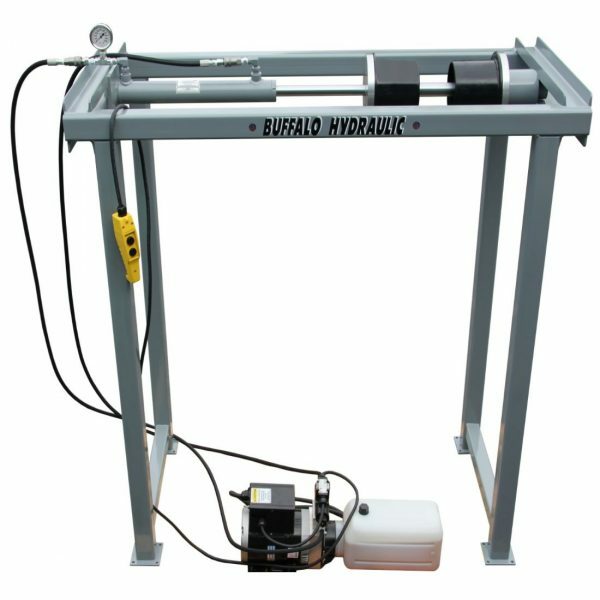 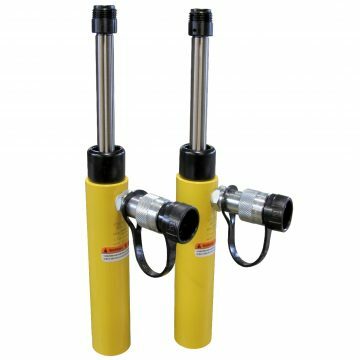 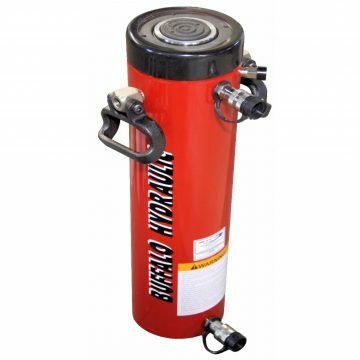 Home Custom Hydraulics BHEHP-1000X12-S Hydraulic Assembly Fixture. 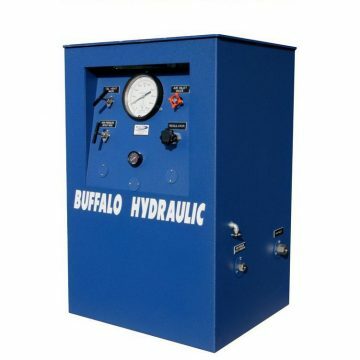 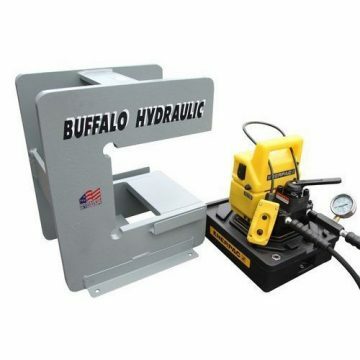 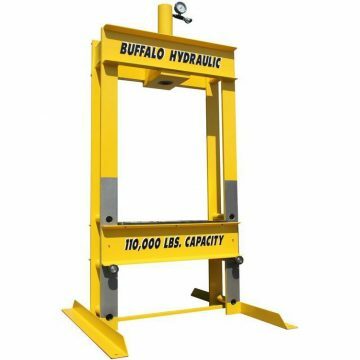 Inquire about BHEHP-1000X12-S Hydraulic Assembly Fixture. 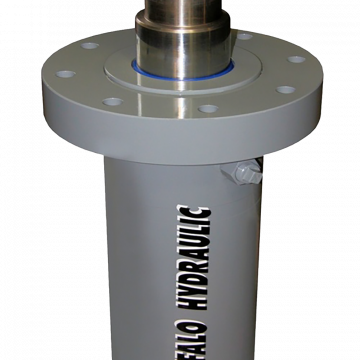 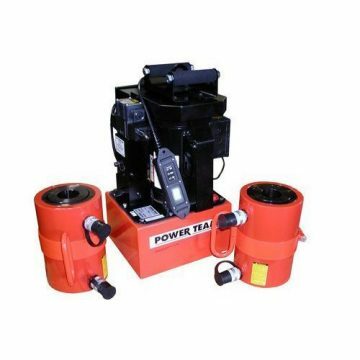 BHEHP-1000X12-SPL Electric Hydraulic Assembly Fixture. 115 VAC, 1 Ph., 60 Hz. 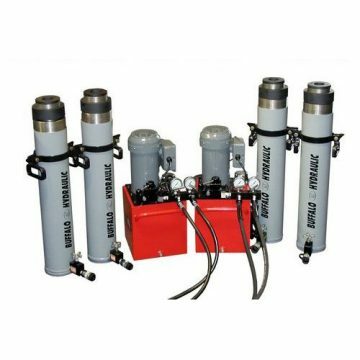 4-way, 3-position, tandem center, solenoid operated directional valve. 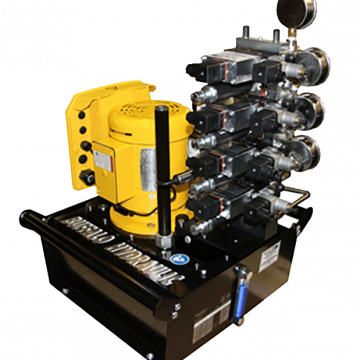 This custom design assembly fixture is used for installing flange inserts into a roll assembly.